Assassin's Creed actors Michael Antonakos and Melissanthi Mahut talk about what it's like to perform as a character in a video game. 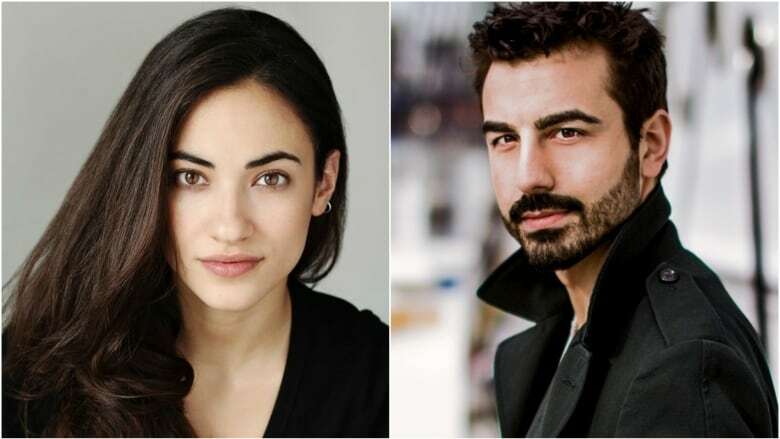 Michael Antonakos and Melissanthi Mahut are the Canadian actors behind two of the main characters in the new Assassin's Creed Odyssey video game. They joined q host Tom Power to talk about what it's like to audition to be in a video game, and how this experience was the most challenging of their careers. Assassin's Creed Odyssey is out now.